Aegean Limestone is a white coloured natural stone, with very thin grain and uniform background. 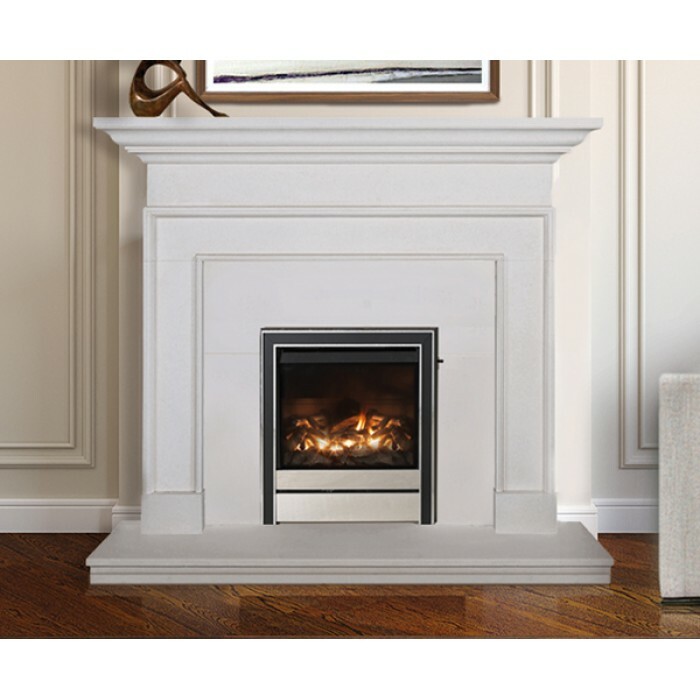 Sourced in Turkey, different fireplace models allow us take advantage of the natural shading present in this beautifully consistent and uniform limestone. This marble material remains a hugely popular choice in many Irish homes.